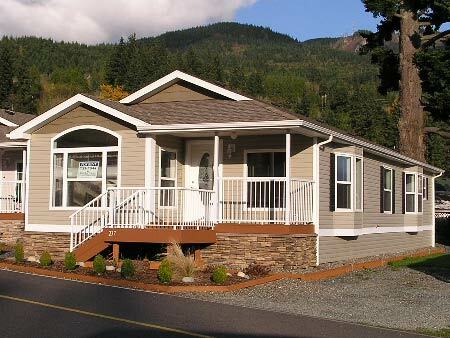 Lake Samish Terrace Park has homes for rent and sites for new mobile homes. Rental Homes and Lot Space include Water, Sewer and Cable TV. Access to private swimming beach and dock on Lake Samish. This is the perfect place to rent or plant your home and enjoy retirement while fishing, canoeing, swimming or kayaking in the great Northwest. Contact 360-671-2741 for more information.